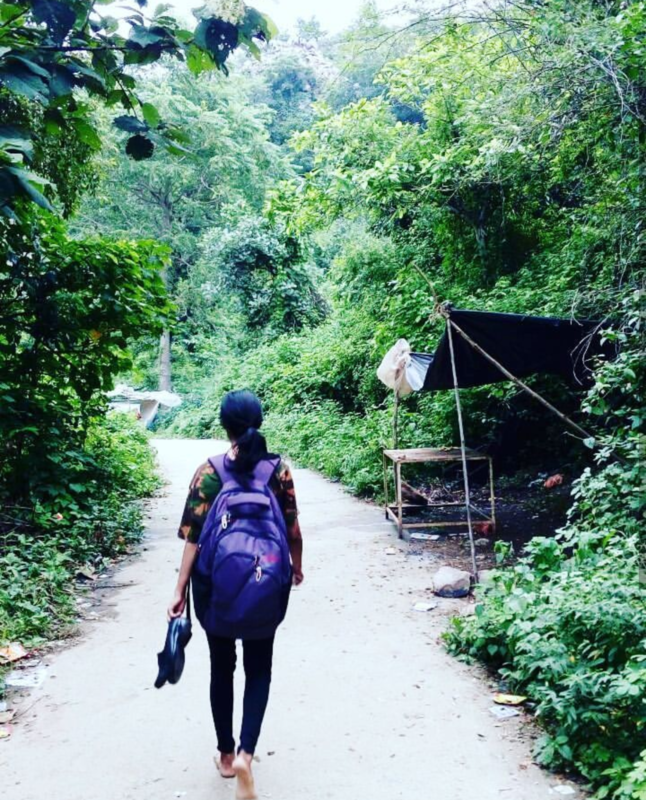 “My expectation were reduced to zero when I was 21. 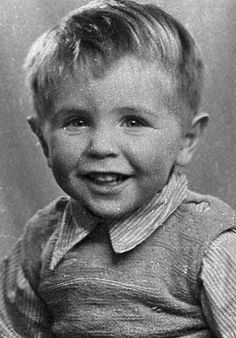 Everything since then has been a bonus”, Hawking said. 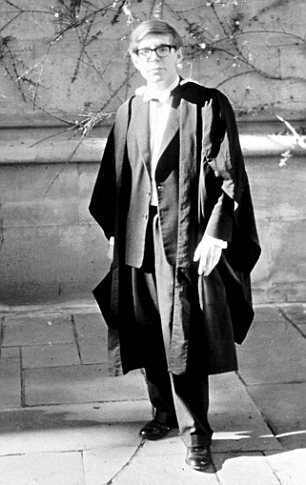 In 1963, Graduate student, Stephen Hawking learned he had Amyotrophic Lateral Sclerosis, a neuromuscular wasting disease also known as Lou Gehrig’s disease. He was given only few years to live. The disease reduced his bodily control to the flexing of a finger and voluntary eye movements but left his mental faculties untouched. 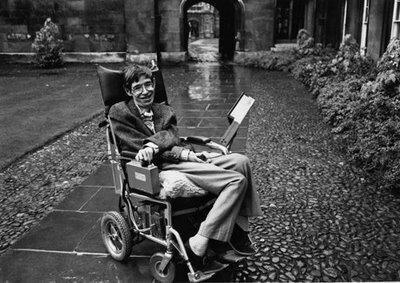 The young Hawking had been experiencing occasional weakness and falling spells for several years. The discovery of "Hawking Radiation", was based on mathematical concepts arising from quantum mechanics, the branch of science dealing with sub-atomic particles. It stated that this emission of radiation eventually causes black holes to "evaporate" and vanish. 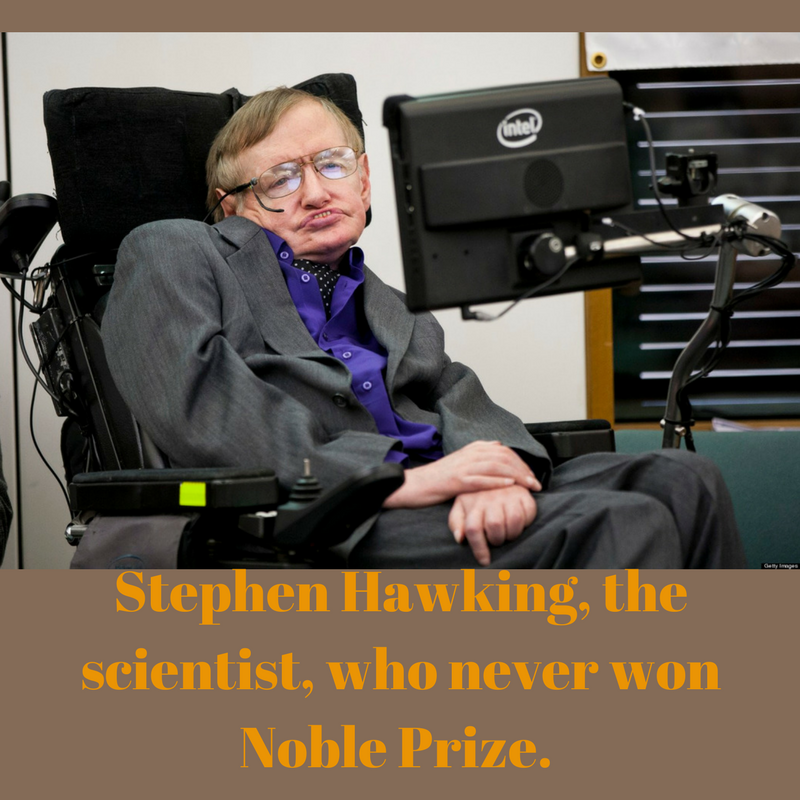 Although it became widely accepted, Hawking Radiation was never proved by astronomers or physicists - if it had, it would almost certainly have earned him the ‘Nobel Prize’. It was difficult to observe the things he worked on. Born 8th January 1942 on the 300th death anniversary of Galileo Galilei, Astronomer and Ironically, Died on 14th march 2018, on the birth anniversary of Albert Einstein. 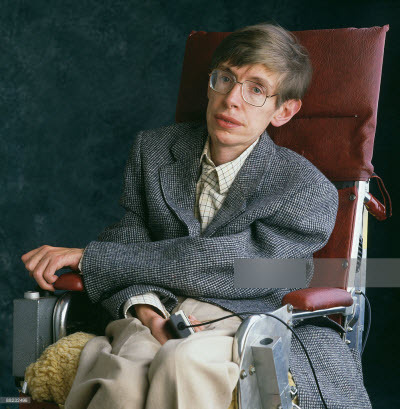 In 1963, Diagnosed with motor neuron disease, which soon confined him to wheelchair. 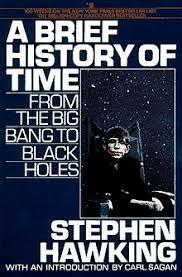 In 1970, Using quantum theory and general relativity he was able to show that black holes can emit radiation. His success with proving this made him work from that time on combining the theory of general relativity with quantum theory. 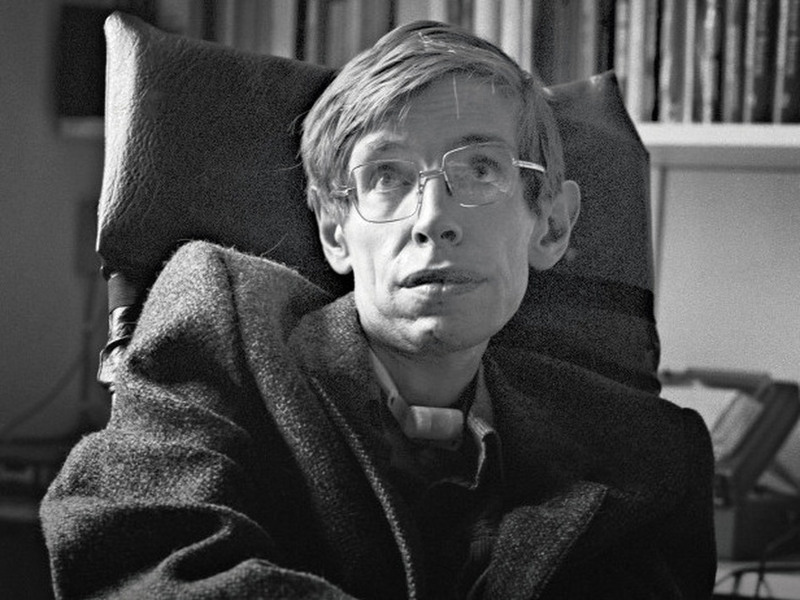 In 1983, Hawking explains “no boundary proposal” that this would mean : ... that both time and space are finite in extent, but they don't have any boundary or edge. ... there would be no singularities, and the laws of science would hold everywhere, including at the beginning of the universe. In 1988, Published “A Brief History of Time”, which broke sales records in a way that it would have been hard to predict. In 2014, Oscar-winning Biopic was made, “The Theory of Everything” released. -The long-running animated show on television, “The Simpsons”. He appeared four times. In this episode, Hawking reviews Sheldon’s paper and finds a mistake on the second page. -Hawking appeared on “Star Trek” playing poker with some of the universes greatest scientific minds.